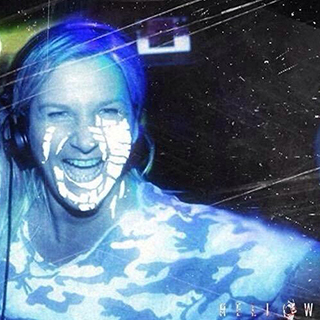 Born in Brescia, Italy, Paola showed a strong passion and a marked inclination for music ever since she was a child and has been DJ-ing since 1990. No stranger to big events, Paola has performed all over the world and is familiar with playing to large crowds. 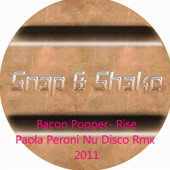 Paola has been making music since 1990 and created the internationally famous tracks by Miss Groovy, Space Master, Bacon Popper, the Riders and House Traffic among others. 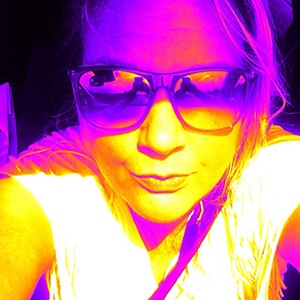 She now releases music under her own name, founded and owns the digital label Intercool. 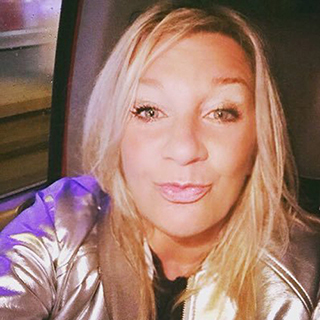 Her first big break came in 1991 when Genux club, now called Dehor, gave her the opportunity to work the console and soon made her one of the resident DJs. 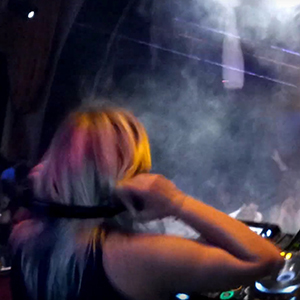 A regular name at clubs in Italy and beyond, find out when you can catch Paola in action. "Discipline is the first basic rule to undertake a journey; for a goal, a dream, to be realised. Then dare ... have patience ... and above all - know how to listen to others. The passion for music and the sensitivity did the rest." This is the answer given by Paola Peroni to those who ask “What are the tricks of the trade?". 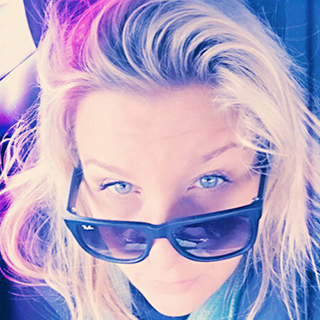 She followed her passion for music in new directions and her professional career turned to new major productions such as Dj Groovy "Shake It", "Confusione", various remixes with the same pseudonym, "Step on" by Space Master (no. 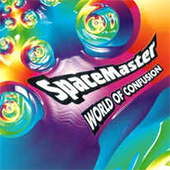 1 France); "World of Confusion" by Space Masters (no. 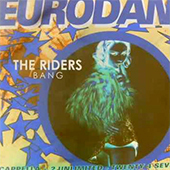 1 in France); "Every Day of my Life" by House Traffic; "Bang" by The Riders (no. 1 in the Netherlands), "Coming" by Scwarzkopf and many others. 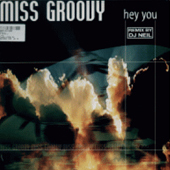 The results spoke for themselves with popular hits in France, Germany and Holland. 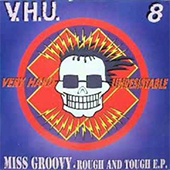 In 1995 she started producing as Miss Groovy and to play in big ID & T Events such as Thunderdome and big clubs such as Cocorico in Italy. 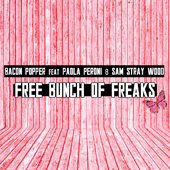 In 1998 the huge Bacon Popper phenomenon arrived thanks to an inspired idea by Paola: the result was the unforgettable "Free", which in France alone sold 120,000 copies. Shortly thereafter she found herself opening concerts during Zucchero’s tour with her live set. Paola says: "An indescribable emotion, unique! 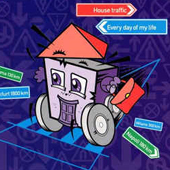 Living in a large tribe where everyone has their own tasks and duties, all organised with professionalism." 2002 was the year of production of "Acelerando" with Ramirez, a success which made the charts in Germany and England. 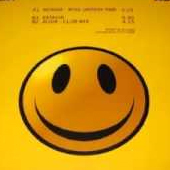 With the Media Records team in 2003 Paola Peroni recorded "Trip on the Moon" on the label BXR and, in the UK Nukleuz; "Harem" and Kiper "The Land of Freedom". 2004 sees Paola take on "Angel" by Cappella, which she wrote with GFB: the "Angel's Anthem Mix" is, for her, a veritable tribute to the angels. Also in 2004 she worked on "Il Cammino" with Gigi D'Agostino and the song "The Power of Love" was released on the Noisemaker Label, then in 2005 "Everybody’s Changing". 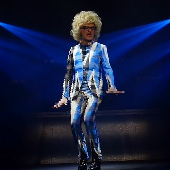 October 2008 saw a new production "Thinking of You" and Paola played in Dortmund for the TOP DJ Meeting. Paola Peroni [as Bacon Popper] played for Datura's show "Pezzi da 90" (“pieces of 90”) and for the occasion remixed "Will Be One" (Paola Peroni New Vision Remix). 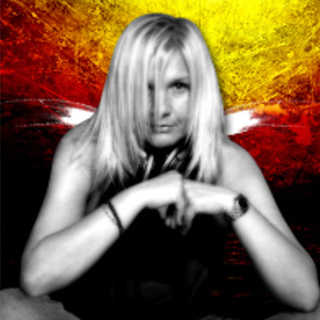 In 2009 Paola was in Miami at the Winter Music Conference as New Talent DJ and also played at Hed Kandy Club lounge, Paola also played her remixes of Funkerman – “Slide”; The Rudenko Project “Destination” and Dr. Kucho “Just Be Good to Me” and the single "Me Exita" (in the studio with DJ Molella) was released. 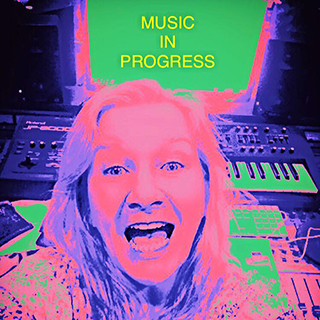 In March 2011 Paola Peroni worked with Alberto Remondini in his studio on a project that used the riff of a 1990s song resulting in: Remondini & Peroni “We Need Freedom". 2012 saw the birth of the Paola’s new label: Intercool Digital - melodic projects by Paola and the producer team who collaborate to create exciting and thrilling music. 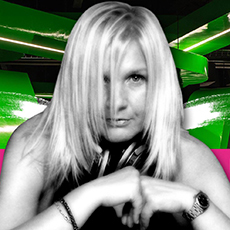 Paola Peroni created the course Essere o Diventare DJ ("To be or become a DJ") with the intention to search for new talented artists and DJs and teach them the theories and practices to make music professionally and spread positive techniques in a healthy way. February 2012: Corriere della Sera published an article about the new song Paola created featuring Diana “Too Much Love” on the digital release date: Valentine's day. 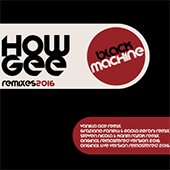 The project also now comes with remixes from various artists who collaborate with the label. 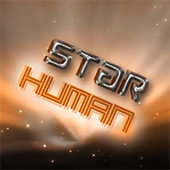 In June 2012 Paola collaborated on the cover of a track by The Killers: "Star - Human" which was released in Germany, Austria, Switzerland and Spain. 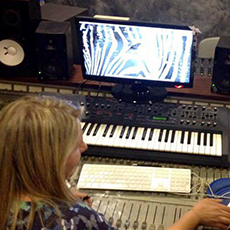 In September 2012 Paola remixed the new song Dr. Alban - Loverboy (Paola Peroni Remix) on the Zyx Music label, and worked on the production of Eugenio Amato’s "I Feel Love". In June 2014 Paola Peroni created the song Abalasa for the TV showgirl Carolina Marconi and also remixed the cover of "I love Rock 'n' Roll" sung by Nina Moric. 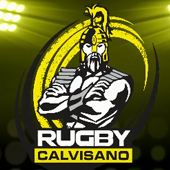 Then, in 2016, came “Rugby Calvisano - TRY Volume 1” selected and mixed by Paola Peroni, a CD that includes various dance music songs, a project that connects sport and music act to promote both the sport of rugby and the team Rugby Calvisano. 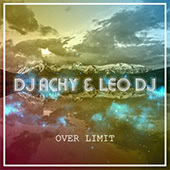 International artists such as Pitbull, Sensato & Osmani Garcia, Martin Garrix, Christian Marchi feat Max'C, Deorro x Chris Brown, Kygo feat Conrad Sewell, Lost Frequencies, AronChupa, Federico Franchi, Lanfranchi & Farina feat Ray Johnson, Timmy Trumper & Savage, DJ Snake & Lil Jon, the song "Beautiful Life" DJ Antoine, and “We can Fly” from Paola Peroni creator and producer of the project! 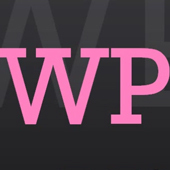 Then, in April 2016 Paola Peroni featuring Cheryl Porter – “We can Fly” was the next release of label Intercool Digital. 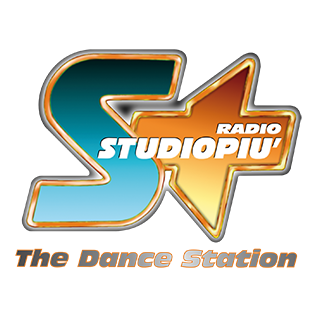 The song gets positive feedback from radio stations and by insiders; features in the programming of various Italian and foreign networks and in rotation on Radio Studiopiù - the Dance Station. In June 2016 “Una Donne Per DJ” (One Woman for DJ), started, it's the first contest show dedicated to women DJs and vocalists. 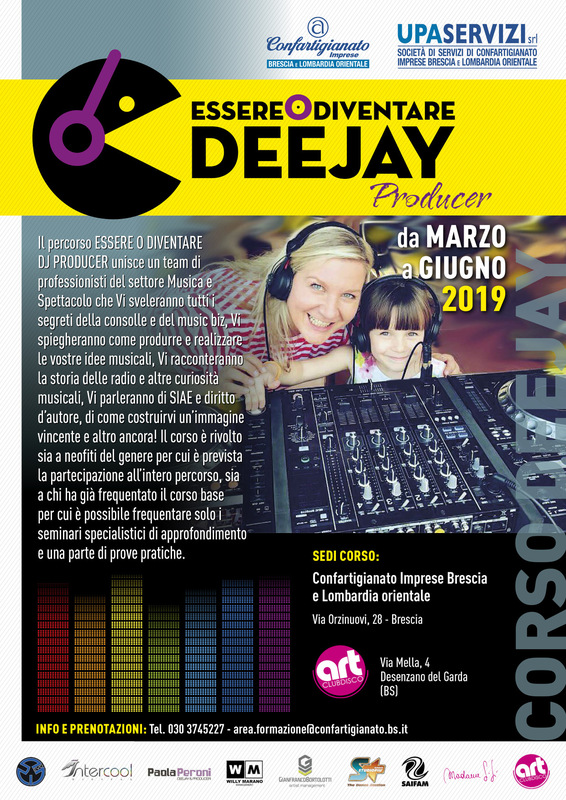 The show is presented by Valerio Merola and saw DJ coach Paola Peroni helping to seek out talent to be included in collaboration with Radio Studiopiù. October 2016 saw Paola Peroni play her live DJ Set at the major Amsterdam Dance Event "Real House Party". Paola has a busy calendar of events - and so the story continues to evolve..
“Essere o Diventare Dj Producer” è un DJ corso percorso professionale che metterà in contatto chi partecipa con un un team di esperti del settore musica e spettacolo che sveleranno segreti della console e del music biz, racconteranno le loro esperienze e spiegheranno come produrre e realizzare le idee musicali a chi partecipa. Gli strumenti del DJ: Vinile, CD, Digital File. Cenni sulla storia della Radio, nascita delle radio locali, la selezione della musica e il clock, tecniche di trasmissione, l’utilizzo della voce. Social network per DJ, come incrementare i followers e promuovere un artista attraverso le piattaforme digitali. 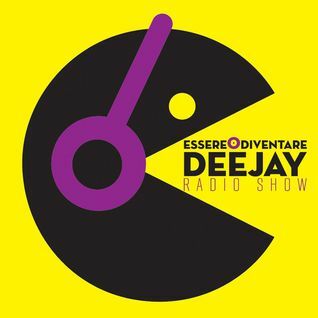 Come comunicare, soprattutto online ma non solo, l’attività di dj: biografia, foto, gestione dei social network, radio show, i feedback dai dj e dai media (radio, siti, etc. ), come comunicare produzioni e serate. Ufficio stampa: quando serve e quando no. Evento consegna diplomi e dj set allievi. (To Be or Become a DJ) by Paola Peroni with Graziano Fanelli to teach young talent the practices to make music a profession of passion. (One Woman for DJ) - a contest dedicated to women DJs and vocalists. With Valerio Merola and Paola Peroni. 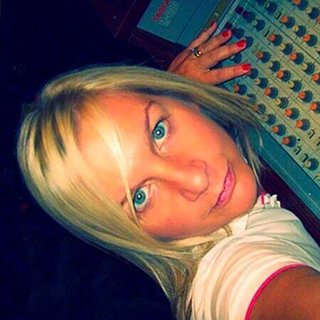 PAOLA HAS PLAYED IN CLUBS, EVENTS, EXHIBITIONS AND EVENTS WORLDWIDE. 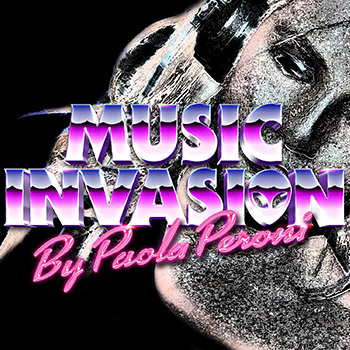 If you require information for the live DJ set by Paola Peroni, interviews or remixes, or Paola Peroni's Essere o Diventare DJ Course, click below. 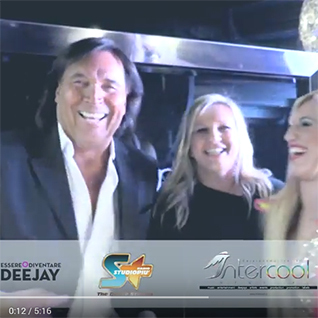 Intercool Edizioni Musicali Srl Company: Productions, Recording Studio, Publishing, Events, DJ's Management, Digital Labels and Promotions, Deejay and Producer Training School. 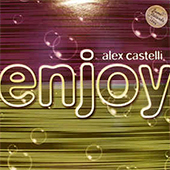 Music productions, arrangement, executive production and remixes. 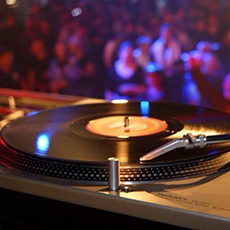 Request info on our artists for your event or for remixes. Professional mastering and remixing services.